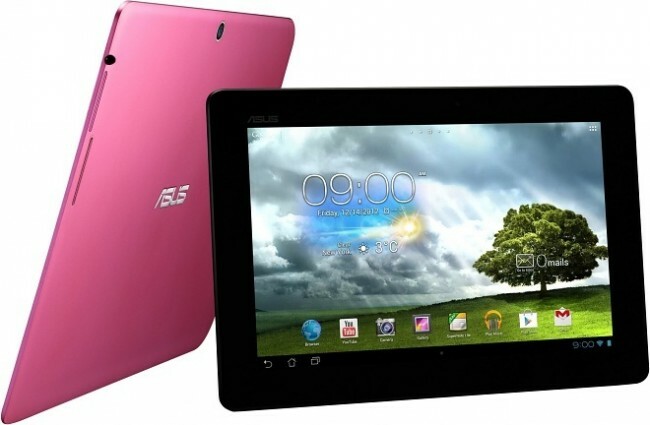 Over in Thailand, ASUS made the MeMo Pad 10 official at a mobile expo. The device, which we have seen and wrote about a couple of times, comes with a 10″ WXGA display, a Tegra 3 processor, 1GB of RAM, and slot for a microSD which allows for additional storage on top of all already present 16GB. The tablet will be available in a variety of colors, something I wish more OEM’s did, but we still don’t know when we can expect a launch here in the States. It is more than likely going to be priced at a very reasonable point, but at this rate, this tablet should have been out last year when these specs were somewhat relevant. No, the Tegra 4 is still currently unavailable, but there is already an over saturation of cheap Android tablets.